Jazz Files author Fiona Veitch Smith is keen to tell you how to do it. The Morpeth-based Jazz Age super sleuth invites you, the aspiring novelist, to sign up to one of three courses – Get That Novel Started, Get That Novel Finished and Get That Novel Published – or, if so inspired, all three, at Newcastle City Library. 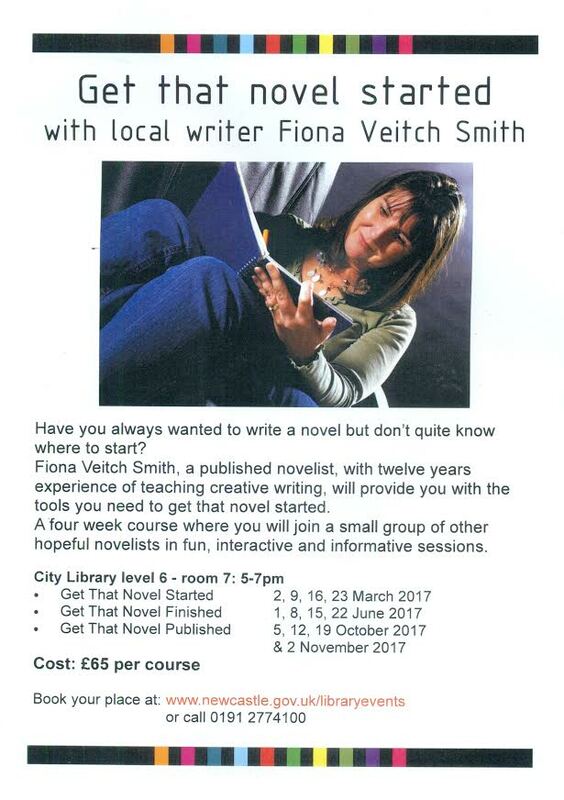 Book your place now on Veitch Smith’s novel writing course – telephone 0191 277 4100.